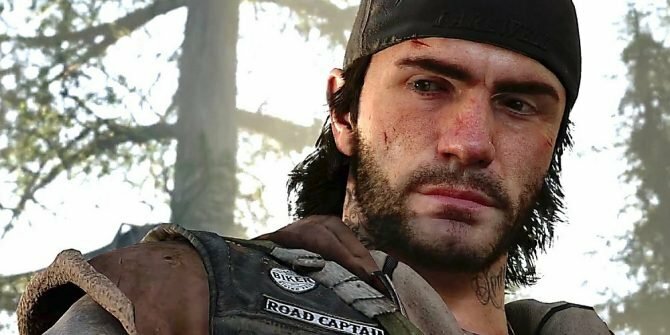 As one of the next big exclusives for the PS4 coming this year, Days Gone is aiming to bring players into a vast, expansive world where you’ll have to fight off massive hordes of Freakers to survive, and ahead of the game’s launch later this month, a new video dives into Deacon St. John’s main mode of transportation, his motorcycle. 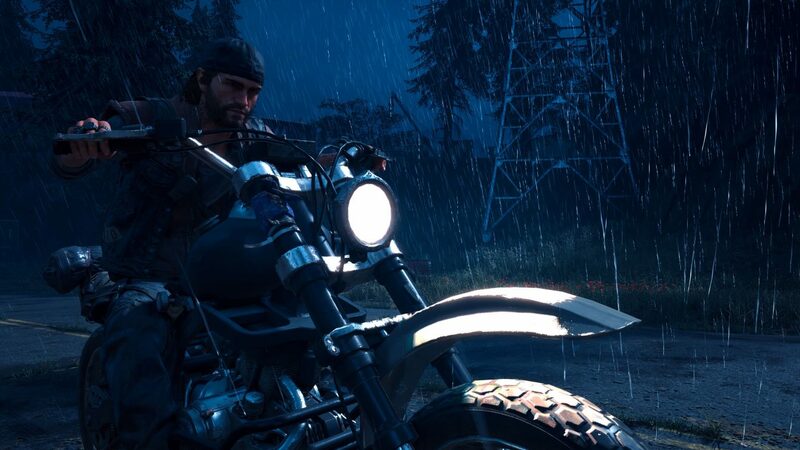 A new video coming from PlayStation Australia has been released that dives a bit deeper into the upcoming Days Gone, with the video specifically looking at traversing the open-world with Deacon’s bike. 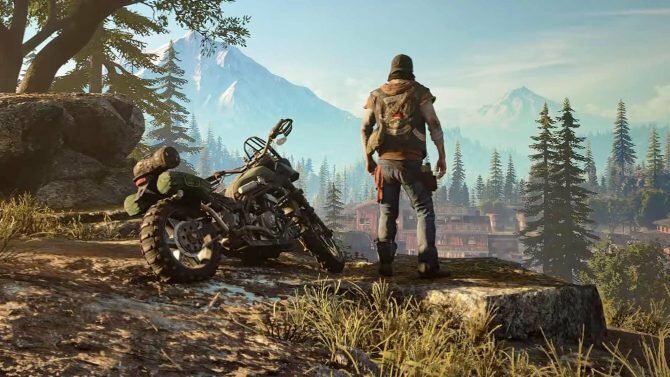 In addition to the bits and pieces shared on the bike, the video also gives plenty of extensive looks at Days Gone in action as far as exploring the world and fighting off Freakers and other enemies. 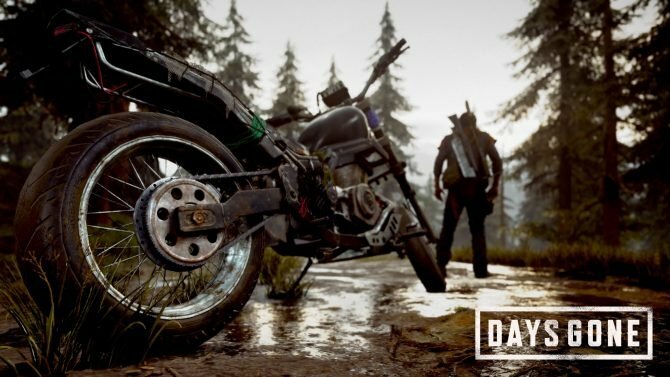 Specifically though, the video looks into how players will utilize the bike to explore and survive the world of Days Gone and emphasizes the fact that the bike will essentially be your “best friend.” As players get deeper into the game, you’ll be able to upgrade different components of the bike (such as making its gas tank bigger to travel further) and customizing its appearance, such as color and changing other parts, to make the players’ bike feel like their own. Days Gone will release exclusively for PS4 on April 26, 2019. For a closer look at the game and traveling through its open-world, you can check out the new video below. In the meantime, you can also pre-order the game on Amazon now before it arrives later this month, and you can also read our impressions of the game from PAX East 2019 a few weeks ago.